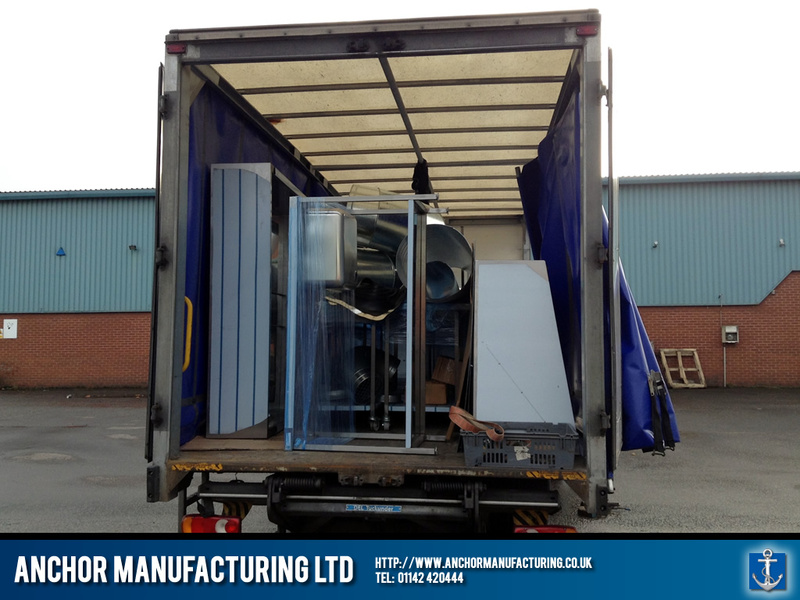 Another commercial kitchen delivered to your door! 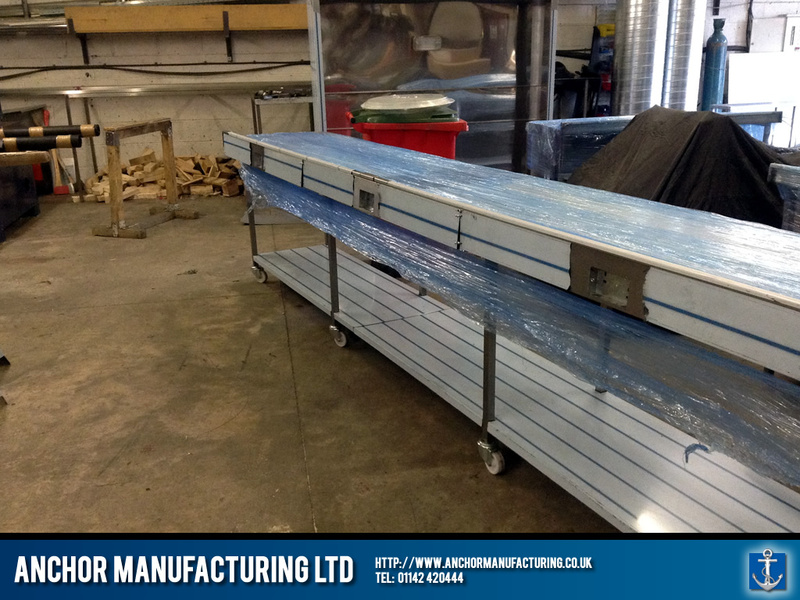 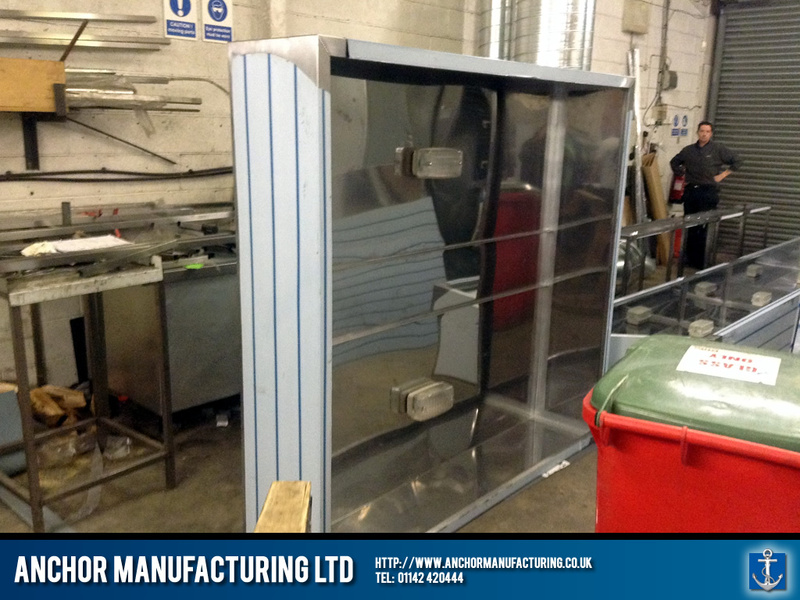 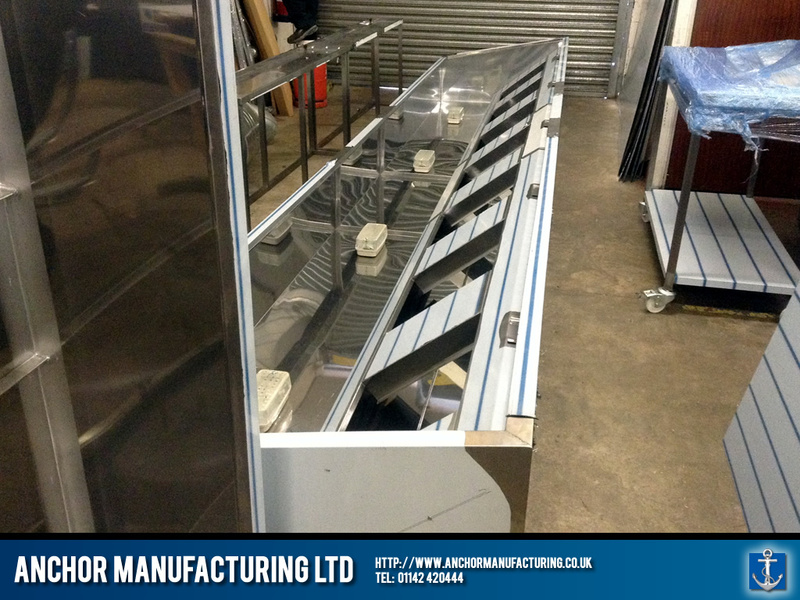 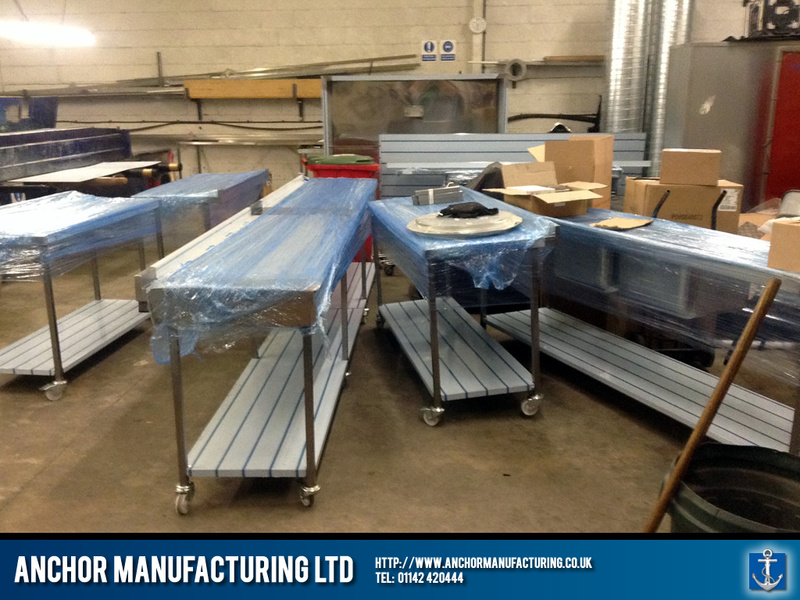 Anchor Manufacturing LTD fabricate a new commercial kitchen delivered to a Swansea restaurant kitchen in Wales. 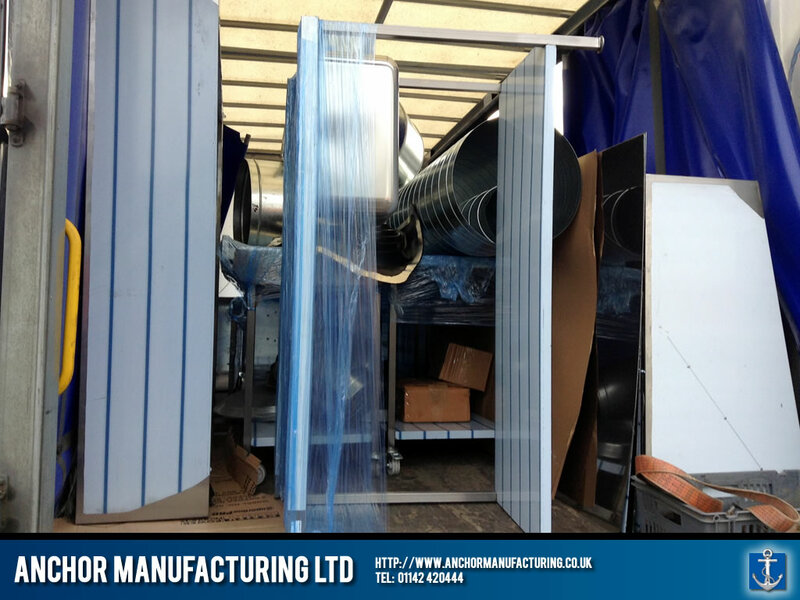 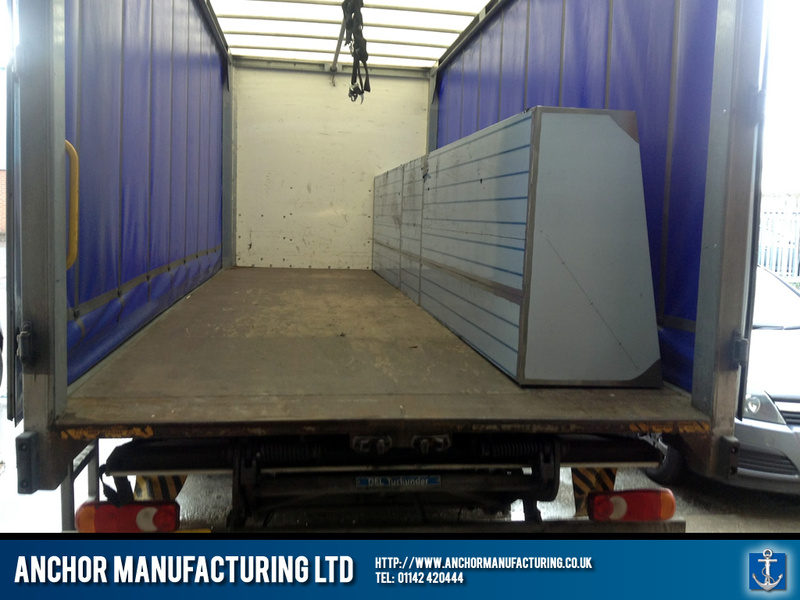 In this delivery we were contracted to provide a full stainless steel kitchen canopy hood, stainless steel kitchen sinks, stainless steel wall benches and splash backs. 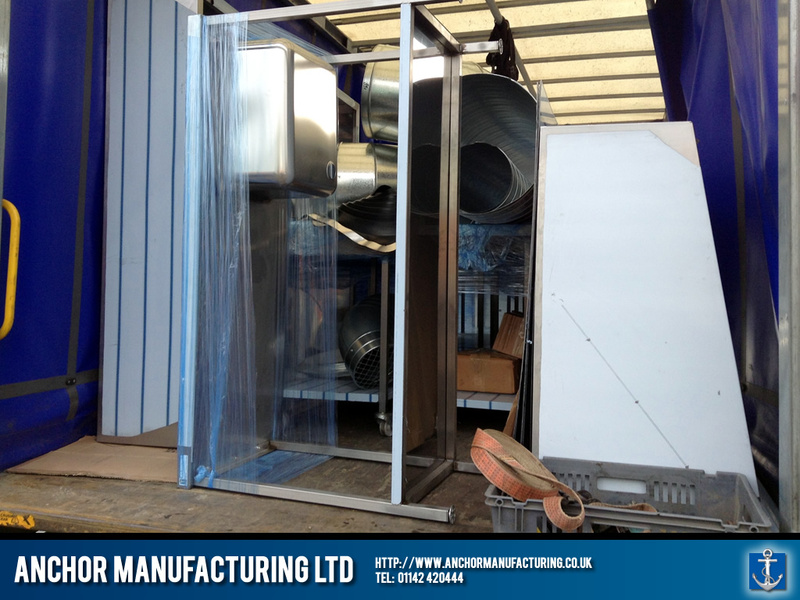 All units were wrapped and protected to ensure a safe delivery.